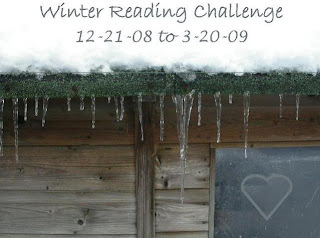 The Winter Reading Challenge is coming to an end as of March 20th. Originally I had 18 books on my list and ended up reading 24. The only books I decided not to read during this challenge were Magyk by Angie Sage and Joe Hilley's book about Sarah Palin: A New Kind of Leader. I started Magyk and just couldn't get into it and just wasn't in the mood yet to tackle the Sarah Palin book. I set these books aside to read at a later time. Most of the books were new author reads and I enjoyed almost all of them. It's hard to say which one was my favorite although Life of Pi, Promises in Death and The Bone Garden stand out. My least favorite author read were the books by Colleen Coble. I had come across a sale on Christianbooks.com and bought her books after finding Fire Dancer at the local christian book store. Unfortunately, I just couldn't get into her characters. I won't be repeating the type of book buying binge again, unless I've actually read something by that author and know it will be something I will enjoy. Once you are done with your wrap up post, leave a link on Mr. Linky. 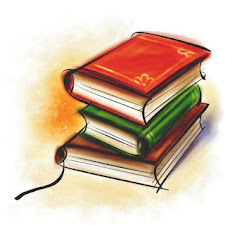 If you are not done with your reviews, the link to the book reviews will remain up in the link bar for a few more days. Then this post will be taking its place. Looking forward to hearing how you did with the Challenge. Thank you so much for participating and making my very first challenge easy and enjoyable. I enjoyed reading all your reviews and adding so many interesting books to my ever growing wish list. thank you Robin for letting me know that this wrap up is up, I've relinked. I can't wait for your spring challenge, it's going to be fun. I finished last night! As soon as I get the review written, I'll write a wrap-up post. Thanks for hosting! Thanks for the reminder. I will work in my wrap up post. I will definitely use mr. linky when I get done posting my Friday!! Please eliminate #10, the first entry. The correct link is the last one. Sounds like I missed a great challenge. I'm looking forward to another one. I have posted my last book and my wrap up for the Winter Reading Challenge. I can't seem to paste my link in Mr. Linky. Don't know if it's me or Mr. Linky. 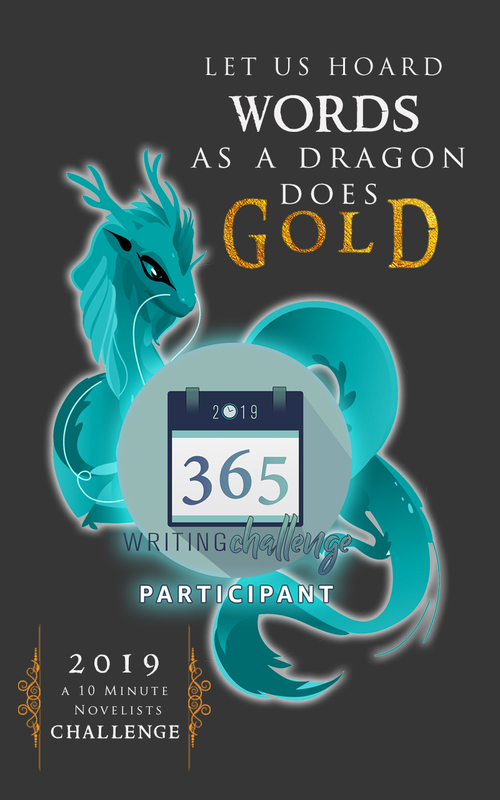 Anyway here is my link: http://sherriesbooks.blogspot.com/2009/03/austenland.html Wonderful challenge and I got to read all new authors to me. Looking forward to the Spring Challenge. Have a great day! !